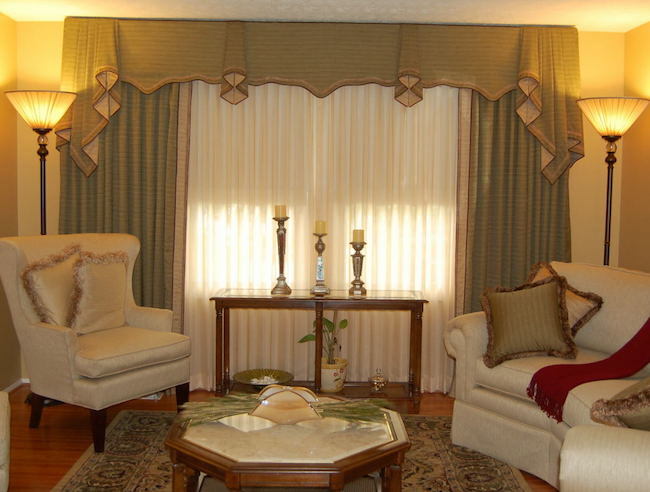 Window Treatments - Designer Windows & More, Inc. Window treatments include all kinds of window coverings, from shutters and draperies to blinds, curtains and more. No matter what you need, Designer Windows & More will deliver exceptional quality. If you want the best in custom window treatments and beyond, Designer Windows and More has the quality products and installation experience you need. From custom drapes and other types of window treatments to drapery hardware, shades, and more, you'll be impressed by our range of professional services. Not sure what you're looking for? Visit for a consultation today. With over 20 years' experience in the interior decorating business, you'll get friendly, expert service and quality products every time. See our large assortment of designs in our showroom in Waldorf, MD, or call now to setup an onsite appointment.